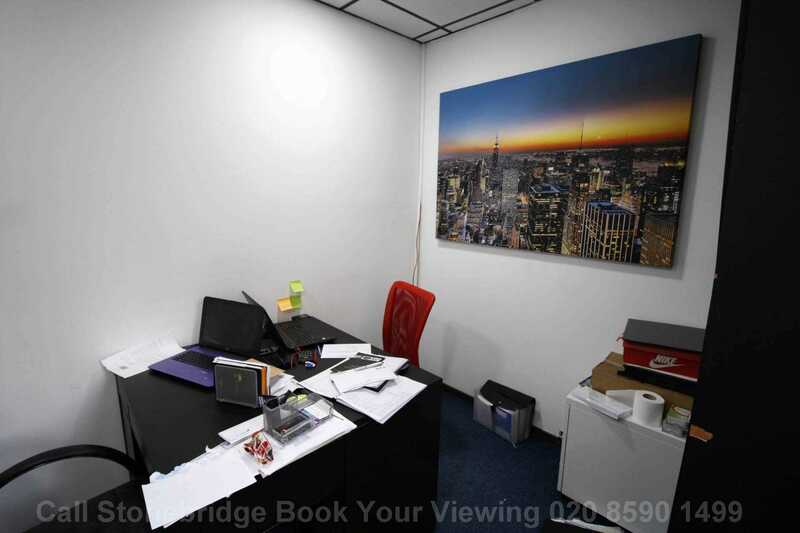 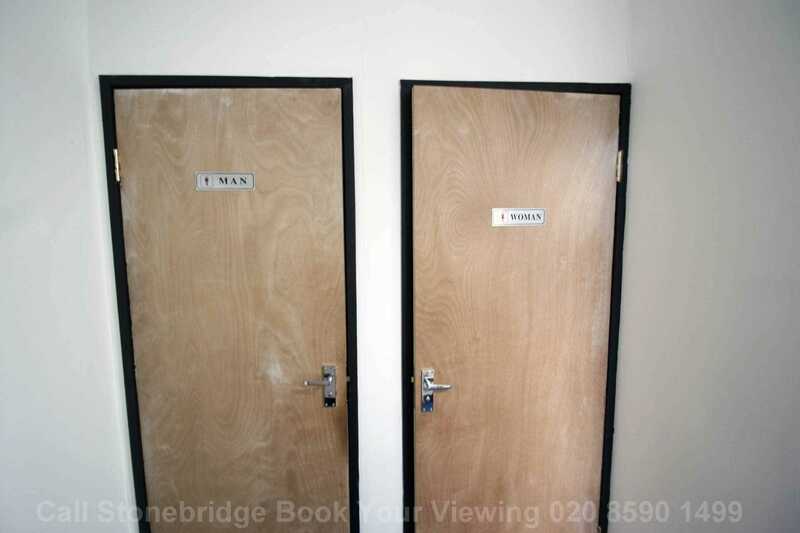 Stonebridge present this office which comprises of A2 space and is available to let immediately. 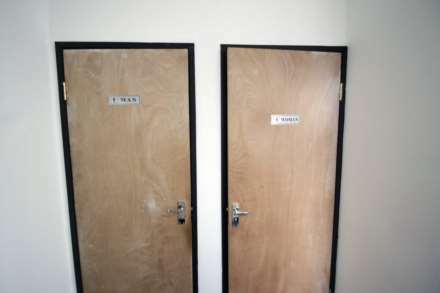 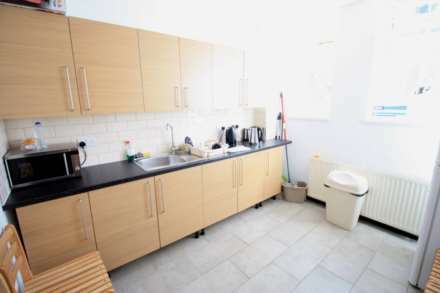 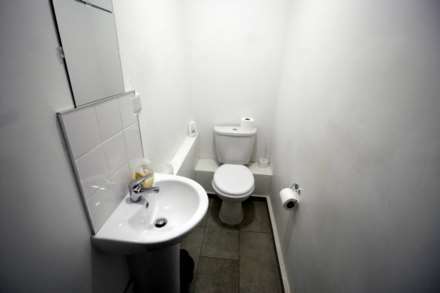 Inclusive of rent are rates, water, broadband, electricity and gas.The office is in good order. 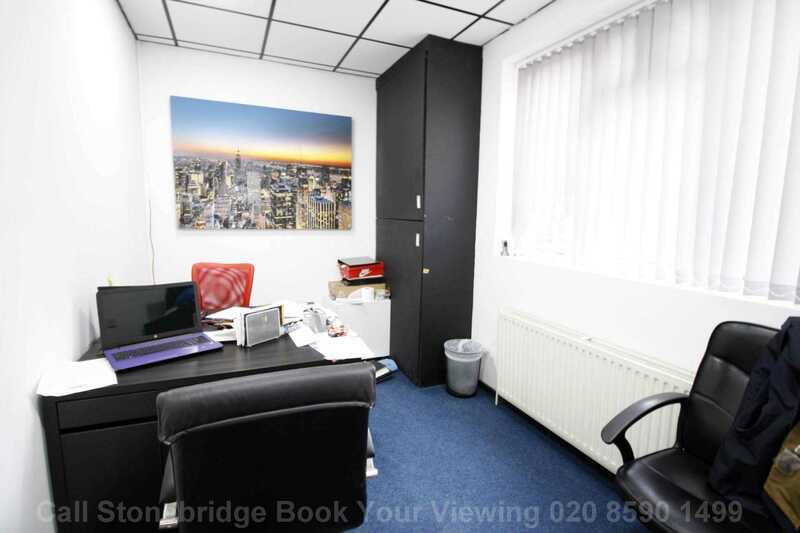 This office is located on the busy High Street North, close to all amenities with walking distance to East Ham and Manor Park Stations.